After acquiring great success with every educative and boosting workshops, Jagar Manacha presented with a separate session that discussed how to embed character development seamlessly, exploring the practical leadership principles and introduced students to the Divine-centered Leadership Model. 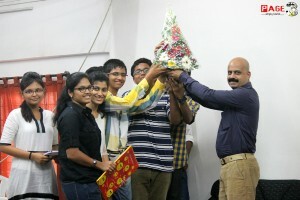 It was an unique workshop for 8th , 9th and 10th standard students. Srujan Consultants under the segment of Jagar Manacha had organized a seven day workshop ‘Kshamata Sanvardhan’ from 26th May 2014 to 1 th June 2014 at Yashwantrao Chavan Pratishthan Hall, Near Gangapur police station, Savarkar Nagar, Anandvalli, Gangapur Road. 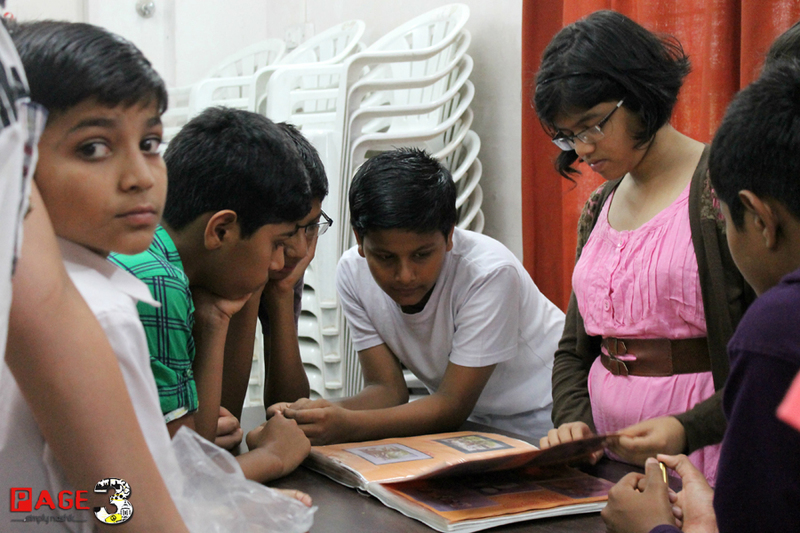 The workshop commenced on 26th May 2014 at 12:00 pm . The fifth day of the workshop had a boosting start with the three chief guests sharing their ideas and experiences. 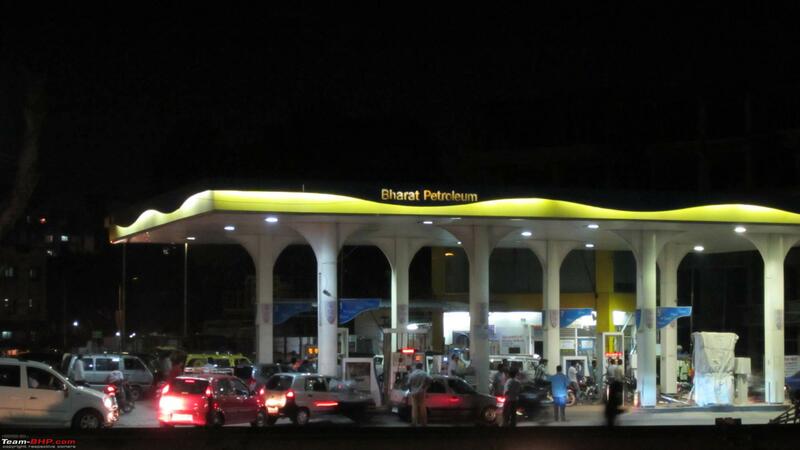 Names among the chief guests included Mrs. Suhaas Joshi (Artist/Painter), Mr Ashwin Pandit (WISA President and former racer in motorsports) and Mr Sudhir Mutalik (Industrialist and Managing director of Private Limited Organisation named ‘Private Metering Pumps India Private Limited). They shared some of their experiences which were like tools to enhance the student’s efficiency. The sessions were interview based with in all 31 students from various schools of the city who participated in the workshop. There were three Faculty members from Pune- Mr Deepak Gupte, Mrs Tejashree Damame and Mr Sushil Paithankar along with Mr Shantanu Ghule (CEO of Srujan Consultants).Three different sessions were arranged standardwise accordingly starting from 8th std to 10th std. 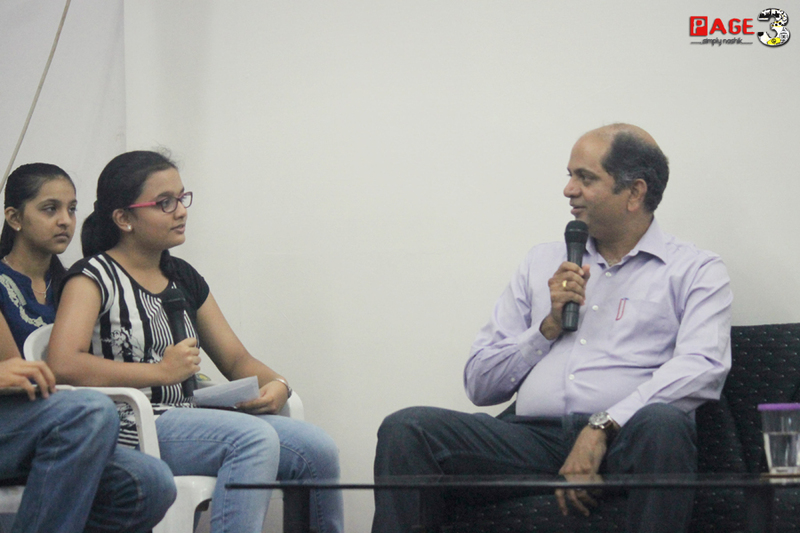 Students in each session interviewed the chief guests with different questions extracting ideas from them. 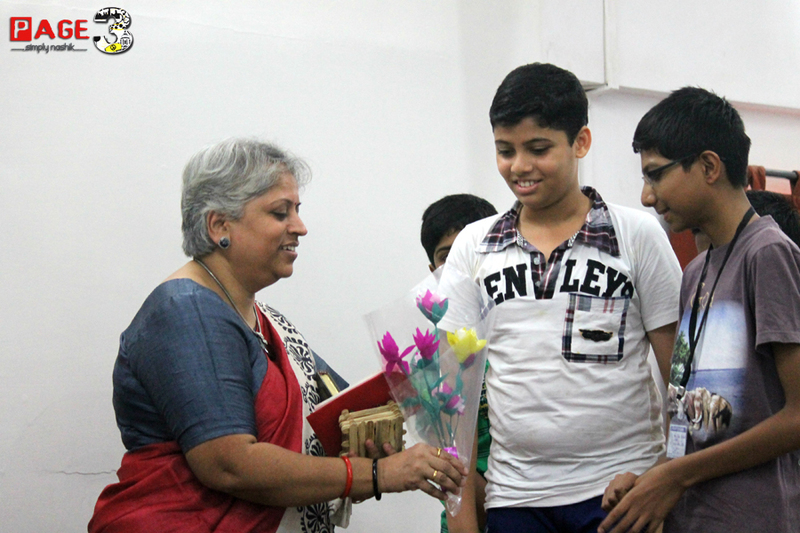 The chief guest for the 1st session was Mrs Suhaas Joshi interviewed by the students of 8th std. She shared and expressed her artistic work experience throughout her life. She answered the various interesting questions put before her by the students that included questions based on her journey from a student to an Artist. Next session was presided over in the presence of chief guest Mr Ashwin Pandit, who was interviewed by the students of 9th std. The students had asked him questions based on the adventurous activities he experienced in his life and questions based on his efforts to achieve the National level position in Motorsports racing activities. 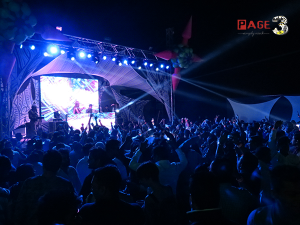 He also shared a glimspe of his motorsports rallies in Nashik through Audio-Visuals. 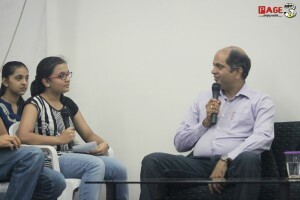 The third session was conducted in the presence of chief guest Mr Sudhir Mutalik, who was a very unique personality with different views and opinions towards life..Students of std 10th interviewed him with questions based on management functions. He expressed his views in a very impressive way promulgating new decision making idealogies. The workshop focused on two main points- 1) Interpersonal Leadership and 2) Cognitive Leadership. The workshop is a highly interactive discussions built around the themes of leading with purpose, ethical decision making, and the value of character. The concluding day i.e 1st June 2014 had a very important session which had a sole Agenda of Presntation to Parents. The presentation was based on the seven days that includes the critical analysing of the participant students. It was like the epitome of the workshop. The Psychologists had a careful observation of the students. 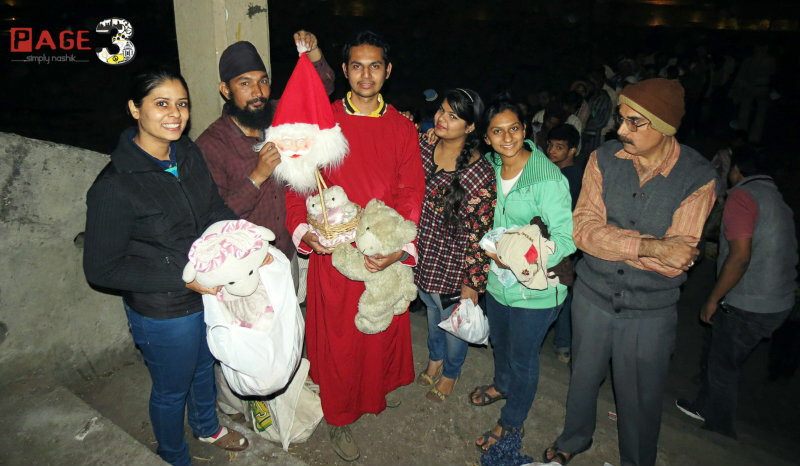 On the final session, the observed phenomenons of the students were communicated to their parents and recommendations were given to nurture them. 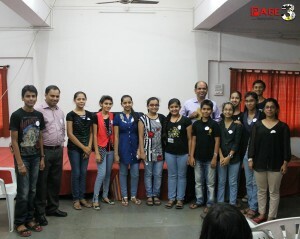 The overall essence of the workshop was grasped by the students and satisfied by the parents.